WELCOME TO THE YOUBABY SKIN SPA BLOG! This is where you’ll find helpful information and where you can learn more about the techniques and technology we use, get updates on the latest trends, and, most importantly, become inspired. Enjoy! Stay updated and subscribe to our Blog! 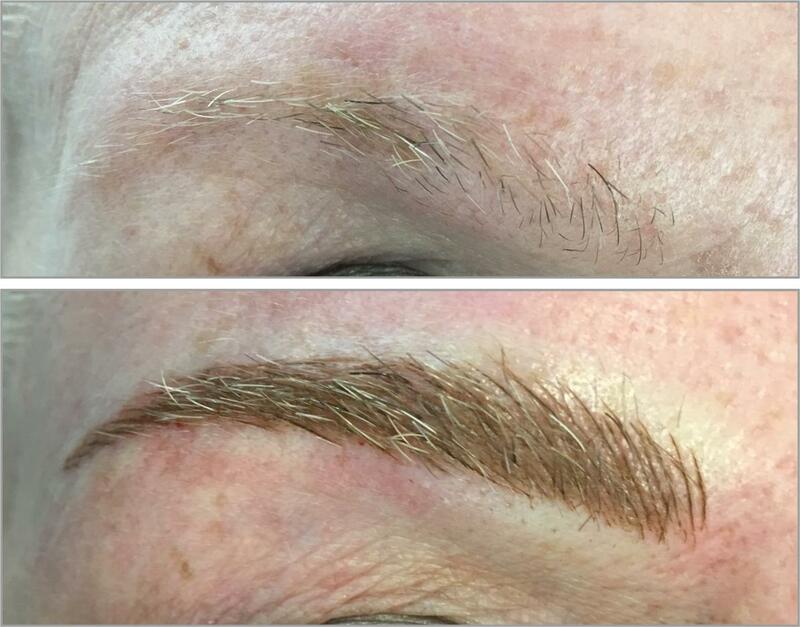 While regularly highlighted in numerous beauty magazines, blogs and social media, endorsed by the rich and famous, and searched across the internet, microblading still seems to be exceedingly misunderstood. The goal of this article is to provide factual unbiased information to help you understand what microblading really is, and what it is not.